BERLIN -- An eye-catching proposal to trial free public transport in some German cities as a means of cutting emissions from polluting private cars is not intended as a substitute for efforts to clean up diesel vehicles already on the road, a government spokesman said. 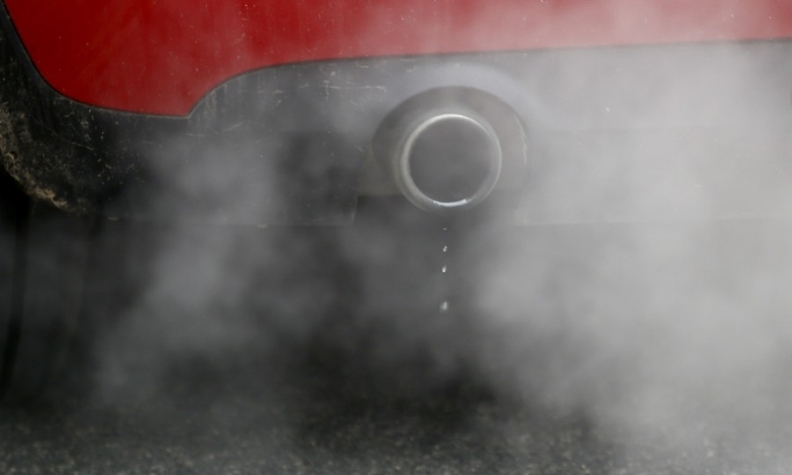 Under pressure from the European Commission, which is threatening to penalize member states that breach EU rules on pollutant emissions, Germany has proposed a series of interim measures, also including low-emissions zones. But environment ministry spokesman Stefan Gabriel Haufe said on Wednesday these measures were not aimed at easing the burden on automakers, who must pay for emissions-cutting modifications to diesel vehicles already on the roads. "In the long run, you can't reduce excess emissions levels in cities unless you cut nitrogen [oxides] emissions from diesel engines," he told a news conference. "We have seen speculations that we would like to reduce the burden on the car industry. That is absolutely not the case."